When the days are short and the weather cold, it is a our tradition to reflect on changes the year about to pass has brought, and to give thanks. As each year closes, we have been amazed at blessings that have continued to shower on us, and we give praise to the Lord who has made each of our years better than the last. This is not to say there aren’t challenges and setbacks. This year has blown by in most respects. Amidst health issues and inevitable and unplanned expenses, I was able to retire from my “day job” in mid October and joined my husband in his leather business full time. While only a couple months into that transition, we are extremely happy with it. I started blogging in January of 2014, with articles that form the information base for the book, and by early summer had established a fairly solid direction and felt ready to start putting the book together. 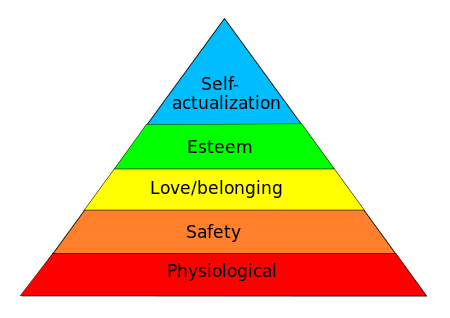 To better prepare myself, I began studying the process of writing, publishing, and marketing. Part of my studies involved taking part in “flash fiction” events and contests, and I got hooked on learning the dynamics of story writing. That process rekindled a bookworm’s childhood dream of writing books myself – and I suppose, on the brink of second childhood, that’s poetic timing! Haven’t figured out how to market the how-to book part yet, but entertaining a few ideas, and having a blast doing it. Quite a change from my original intent. But I like to think, a better approach. 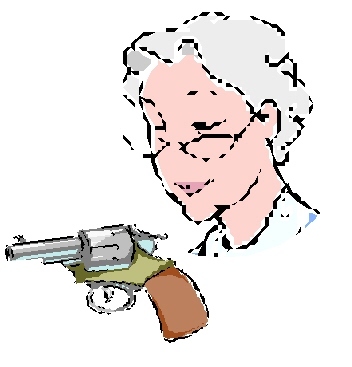 There are many training manuals, videos and classes available for women these days, to just write one without any “real” credentials – other than I am a mature woman, I shoot, and have assisted in training others – isn’t much of a platform to launch from. And that’s what Sylvia, Laura and Pat, the main characters of the novel, are doing. I believe it’s got the potential to entertain while informing, and be far better than trying to integrate that theme into a how-to manual alone. This project will take longer than I ever imagined, but I am excited about the different levels and opportunities opened up by basing the mature woman’s experiences and challenges in a work of fiction. As a major part of “getting schooled,” I am once again side-tracking, this time by writing a couple of novels based on short stories I wrote during the summer. I feel better “practicing” with them, and then bringing new skills to the main book(s). Blogging, unfortunately, will be inconsistent for some time. With the changes retirement has brought, and working our own business, I have a lot of adjusting to do. Old schedules have been tossed, and new ones haven’t yet – if ever – been formed. God only put so many hours into a day, and they do fly by when we’re having so much fun! Finally, and from the heart, here’s wishing you and yours have a wonderful holiday season and a blessed New Year! And thank you, You Think I Can Write, for this wonderful expose on the elusive rules of COMMA! I admit, I never paid attention to the correct use of that punctuation mark in school or since. Years ago I studied medical transcription, and I nailed 97% of the course. My downfall: that dang comma. I was torn apart by the teacher for being oblivious to this basic form of punctuation. She was baffled. More recently, I lost points in a writing contest for comma transgressions. The judge gave me 100% on everything else, but on punctuation: 50%. Once again, comma mucking ruined my chances. I had hoped to slip out the back door on this issue during my lifetime, but it is becoming obvious I am going to have to work through this. I have overcome other areas, and this too will come (I hope). I just need to find the proper motivation. With the Lord’s grace. I have subscribed to the “put ’em wherever they feel right” method, and I am now becoming “comma-phobic.” My eyes glaze over, and I can only manage to skim read through the examples. Makes me feel downright silly, it does! (also over use exclamation points, and just avoid semi-colons). There, confession is good for the soul. My new year’s resolution is to the master the COMMA. 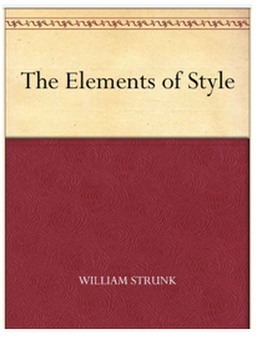 So far, I have been pleasantly surprised as I re-read (or more truthfully, first time I didn’t skim read) “The Elements of Style.” I found it easy to read and even interesting. Amazing. The Chicago Manual of Style, however, is still a blur!